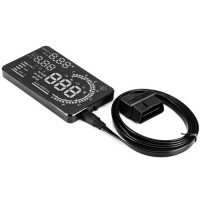 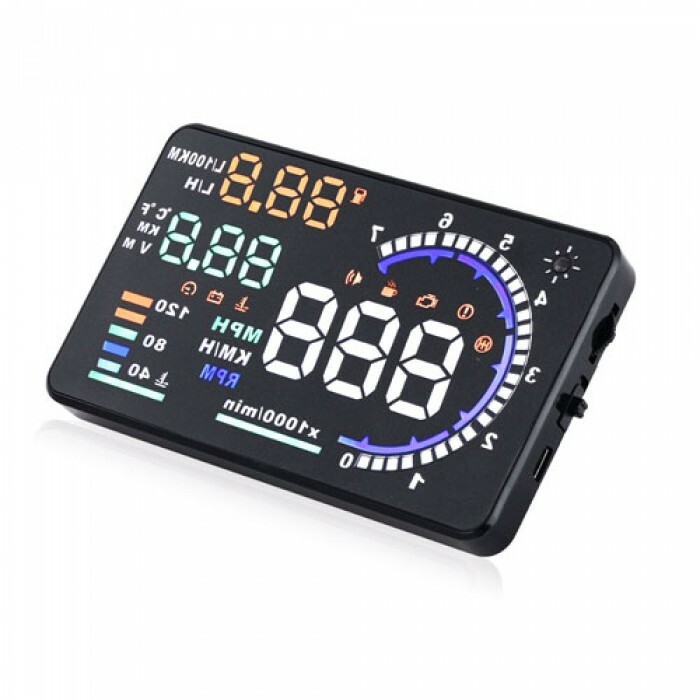 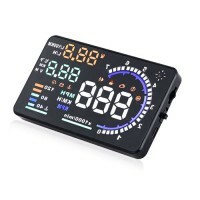 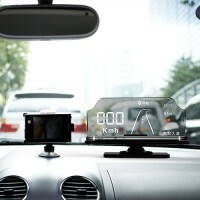 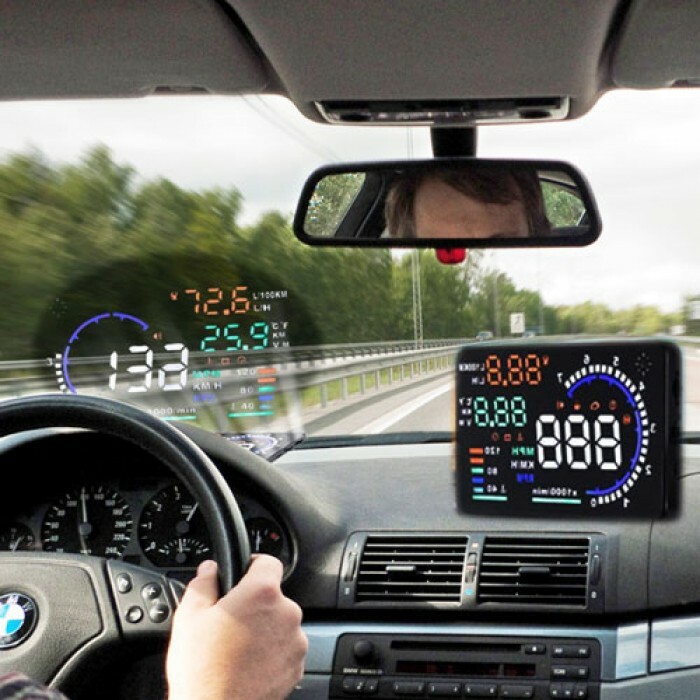 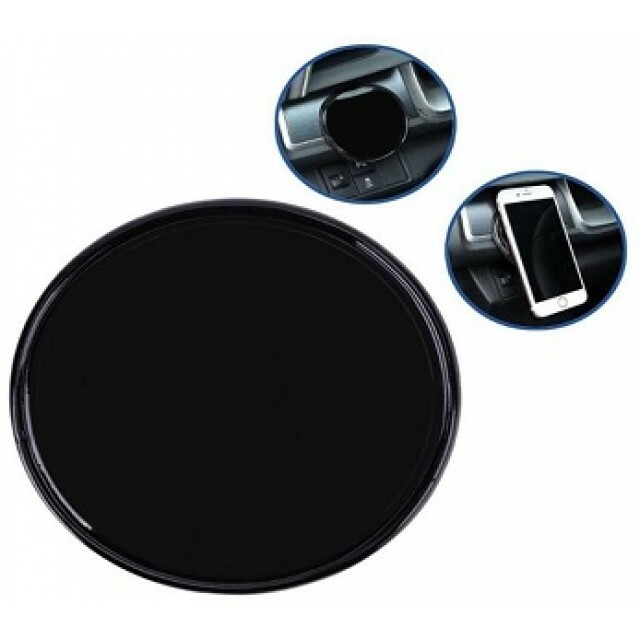 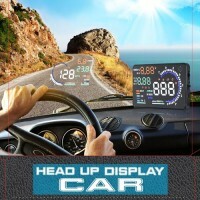 Display information: speed, engine speed, water temperature, battery voltage, instantaneous fuel consumption, average fuel consumption, mileage measurement(record single driving distance and single driving time), fault code elimination, free switching between kilometer and mile. 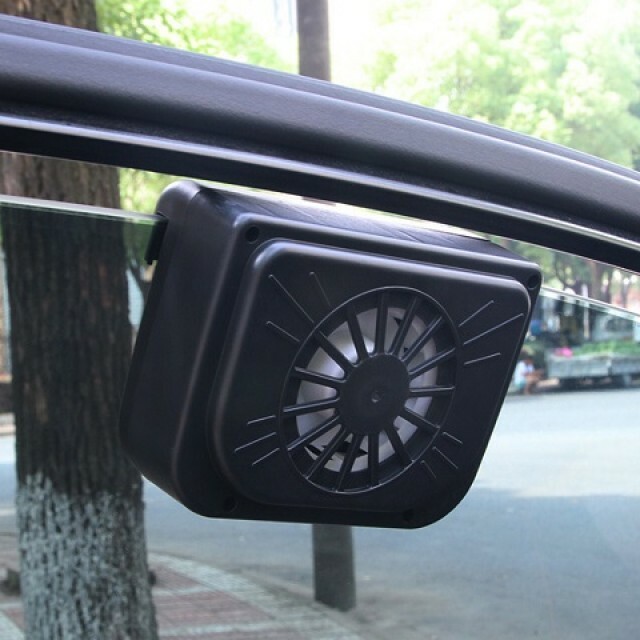 warn note This item is not compatible with European / American cars manufactured before 2001 or Asian cars manufactured before 2007. Please notice it.